One thing Texas is known for is trucks. With so many makes and models to chose from, deciding on your next truck is a difficult task. 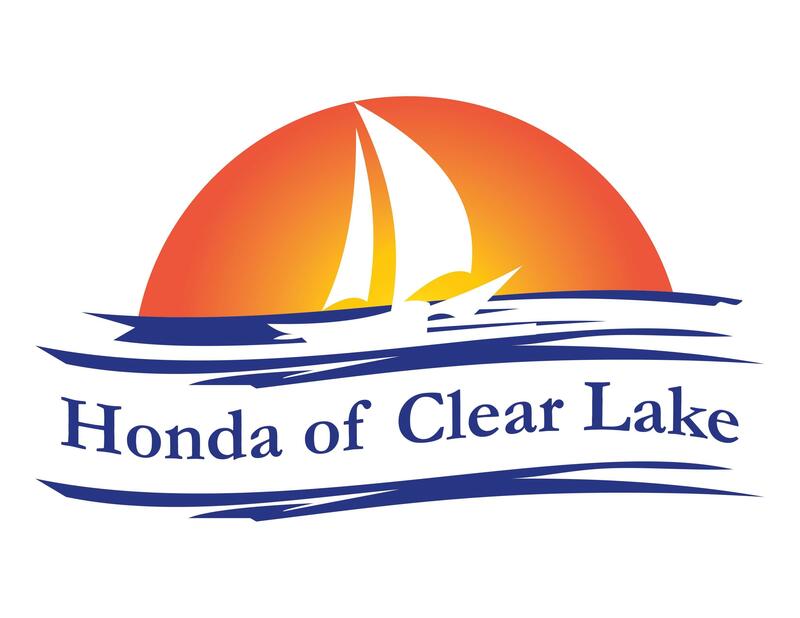 Honda of Clear Lake wants to make the decision easier by comparing two of the industries top picks: the 2017 Chevrolet Colorado and Honda Ridgeline. See how the Honda Ridgeline in Webster stacks up to the competition. The Ridgeline has a higher standard payload capacity at 1584 lbs. The Colorado has a lower payload capacity at 1492 lbs. The Ridgeline comes standard with an Automatic transmission. For better handling the Ridgeline has a standard 18-inch wheel. The Colorado offers significantly smaller 16-inch wheels. Offers push-button start, and remote start system. Does not offer a push button start, nor remote start system. When compared side by side, it is clear the Ridgeline emerges as top truck. Stop by Honda of Clear Lake today to test-drive your new 2017 Honda Ridgeline in Webster.